American Apparel is one of the largest clothing manufacturers in America however not a profitable one. American Apparel has been involved in many lawsuits and controversial advertising. The company also pride itself in paying workers appropriately. 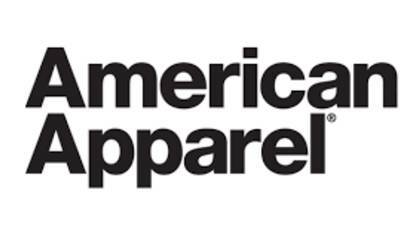 To get in touch with a live customer service agent at American Apparel, click below. How to Speak to a Live Person: Call 213-488-0226 and you will get an automated voice system. Dial extension 1353 and you will be directed to a live customer service agent at American Apparel. We waited approximately 5 minutes.